​All cats need grooming and, usually, they do this themselves. However, cats with longer fur, weight issues or health problems need some additional grooming. As cats age, some suffer from joint- and oral pain which prevents effective self-grooming. Consequently, the coat may become matted and uncomfortable. With professional grooming this can be avoided and the cat will maintain a healthy, shiny coat. Regular grooming removes unwanted fur, prevents mats and hairballs, improves blood circulation and helps keep your cat’s coat in a healthy condition. As well as being a Pet Industry Federation qualified Cat Groomer, I am also a qualified Veterinary Nurse, Assessor, Pet Health Counsellor and Hydro-therapist working in practice for eleven years. At “The Cat Studio”, I offer a full range of grooming services: from a brush and de-shed to a full lion hair clip. I use my knowledge and experience to provide the highest quality care for your cat in a safe, calm and stress free environment. Care and consideration is taken throughout every step of the grooming process to ensure your cat has an enjoyable experience with us. Cat grooming is our passion, and we promise to treat your cat with love and respect at all times. 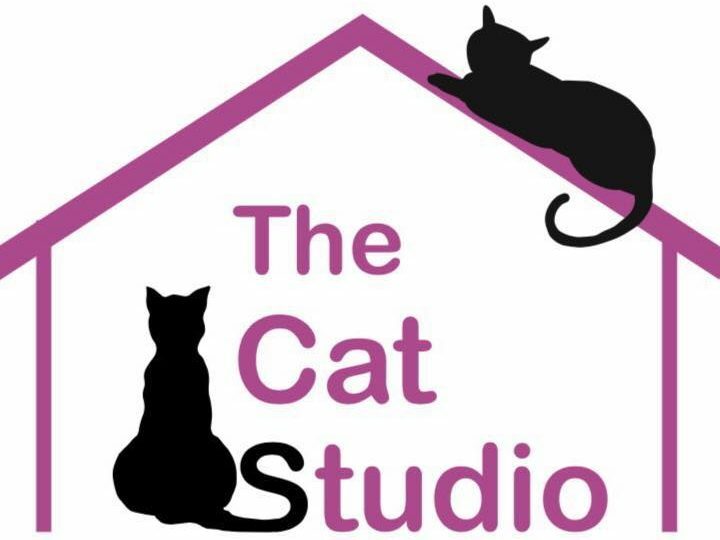 If your cat is booked in with Manor Farm for a stay, please don’t forget they can also come to visit us for any of our treatments. No Need to worry we are fully covered.